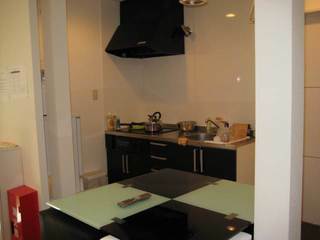 Fully renovated guest house is opened in a very convenient area with shopping mall around the station. It takes only 4 minutes on foot from Araiyakushi-mae station. In addition, if you use the public transportation, you can get to Shinjuku Station in 12 minutes by train!! 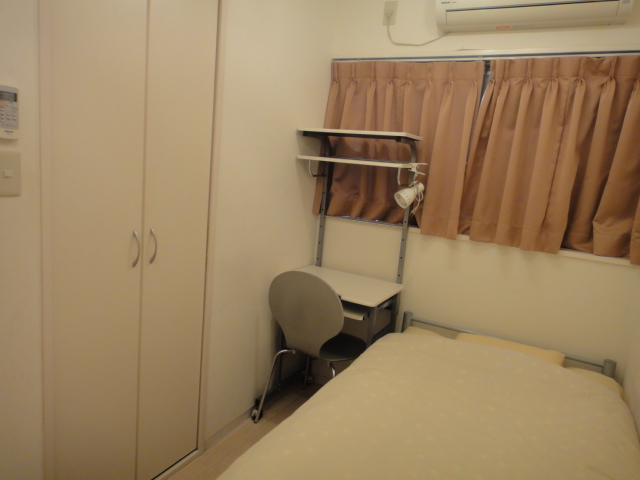 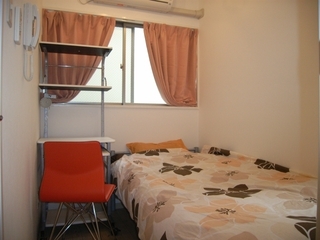 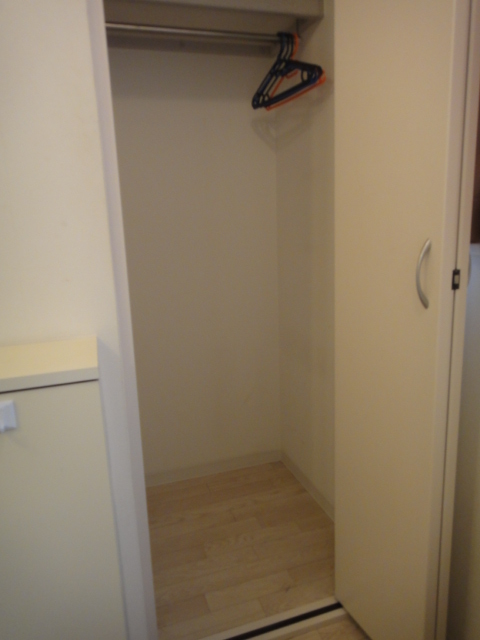 The equipments of each room, such as a shoe box and storage, are certainly helpful for your stay!! 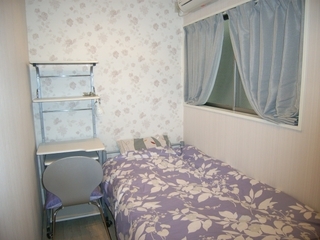 We will be happy to take you to this house if you are interested in the rooms!! 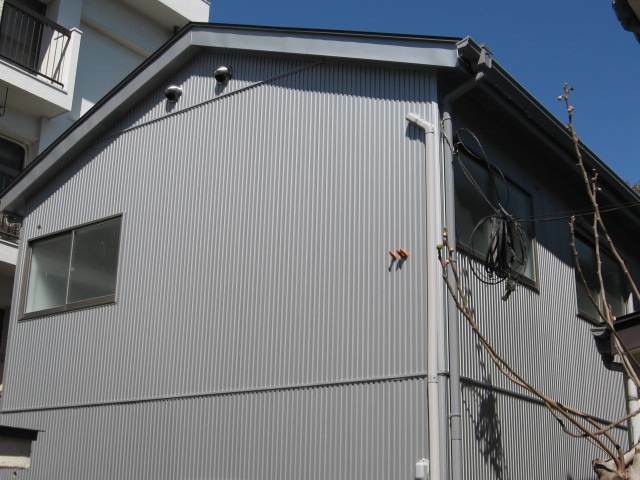 We are waiting for your inquiry!! 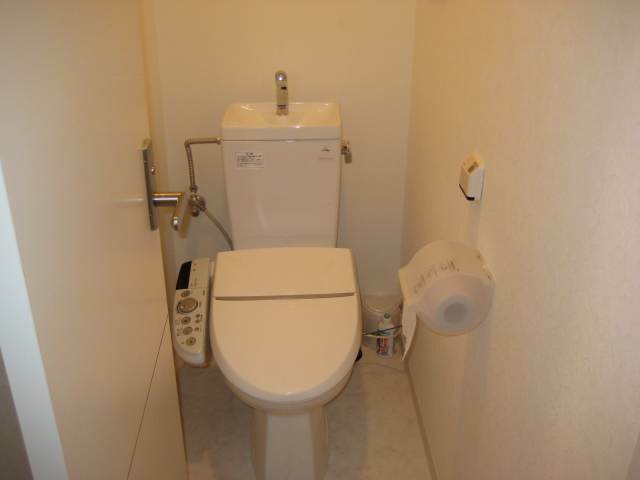 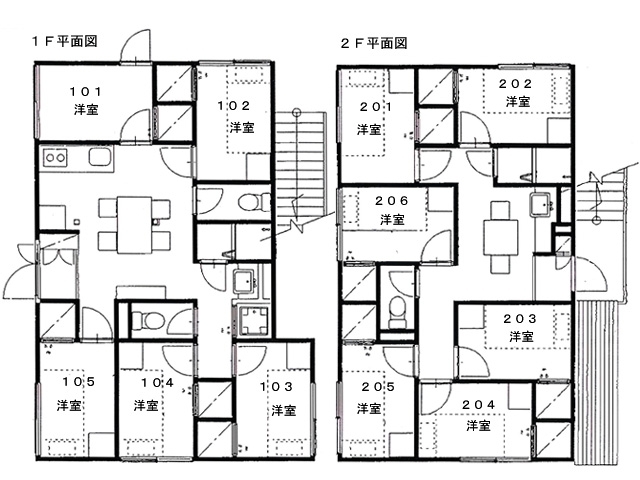 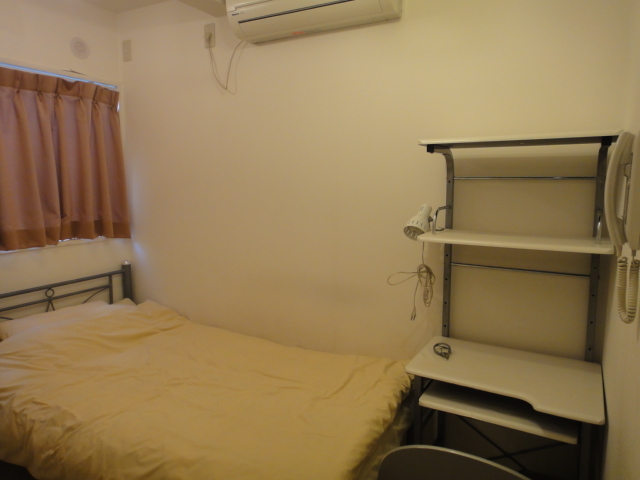 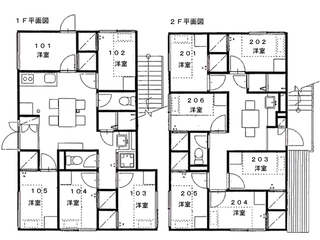 If you sign lease for more than 11 months, I will discount the rent during the period 3,000 yen. 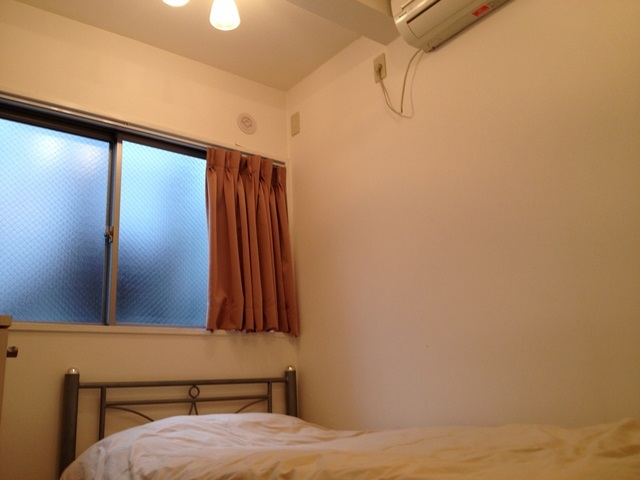 Please consider as it is a great chance to move in cheaply!